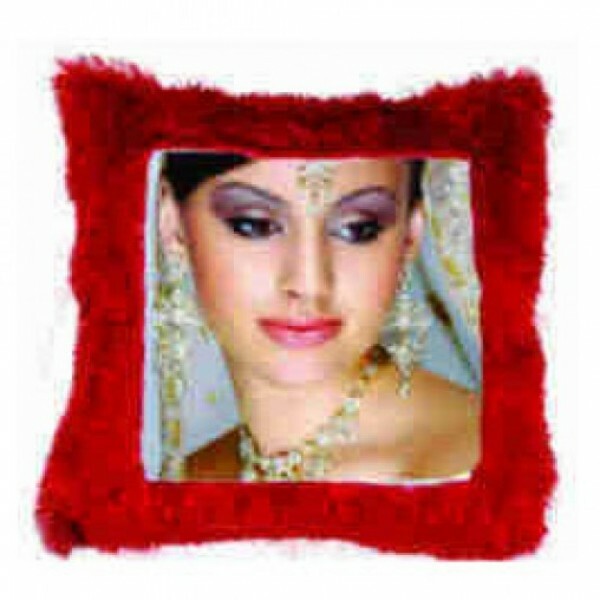 Send this very personalized square shaped fur cushion to your loved ones. Dimension: 12 x 12 Inches. Available in Red and Pink Color.